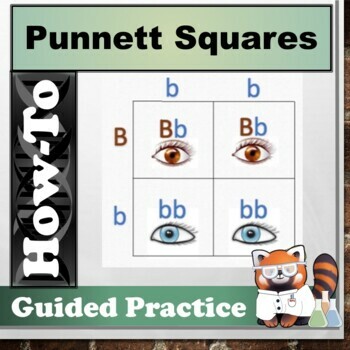 Looking for a way to introduce or to teach Punnett Squares? 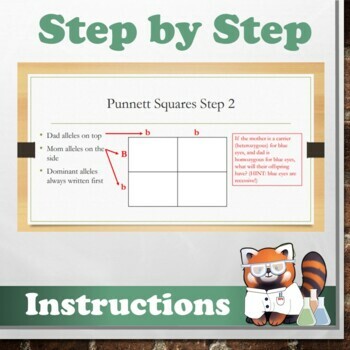 Ever wish you had a series of steps that you could use to take kids through the process step by step? Look no further! 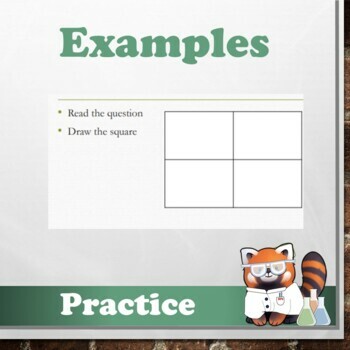 Includes definitions, examples, and step-by-step explanations detailing how to create punnett squares! 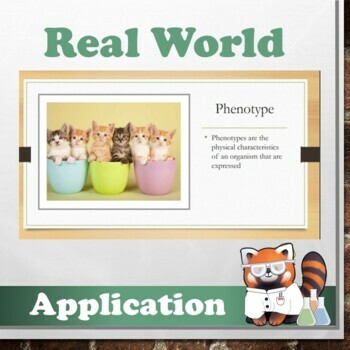 Excellent resource for all teachers and students!